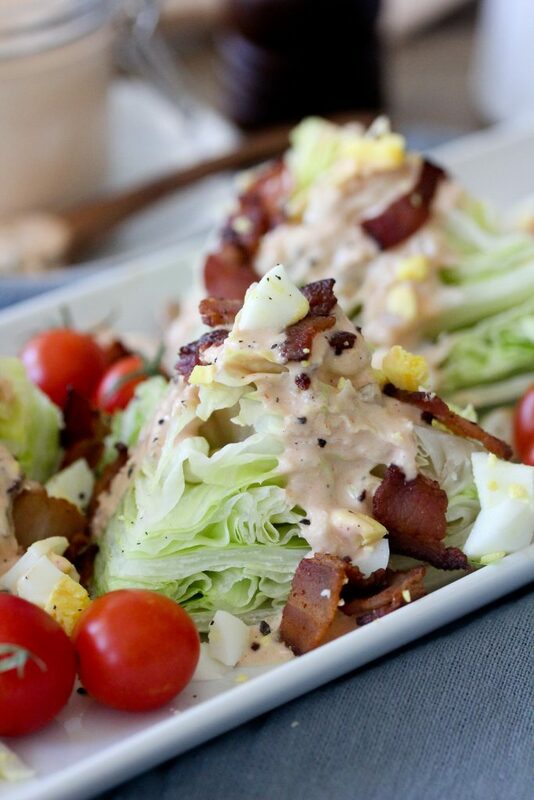 This 1000 Island Dressing + Wedge Salad from The Whole Smiths is going to knock your socks off. 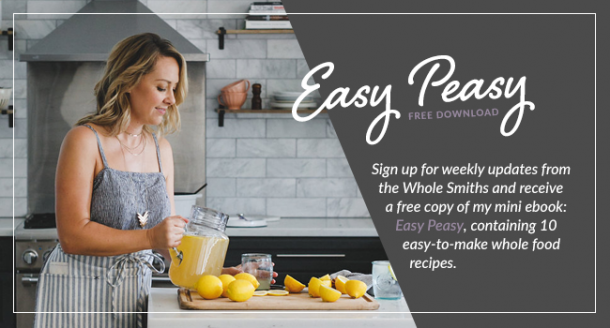 Not only is it crisp and refreshing but it’s paleo AND Whole30 compliant. 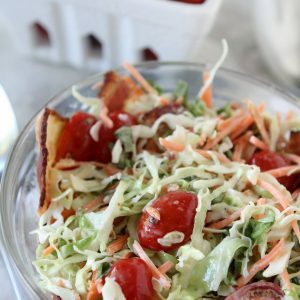 The perfect side salad for any meal! 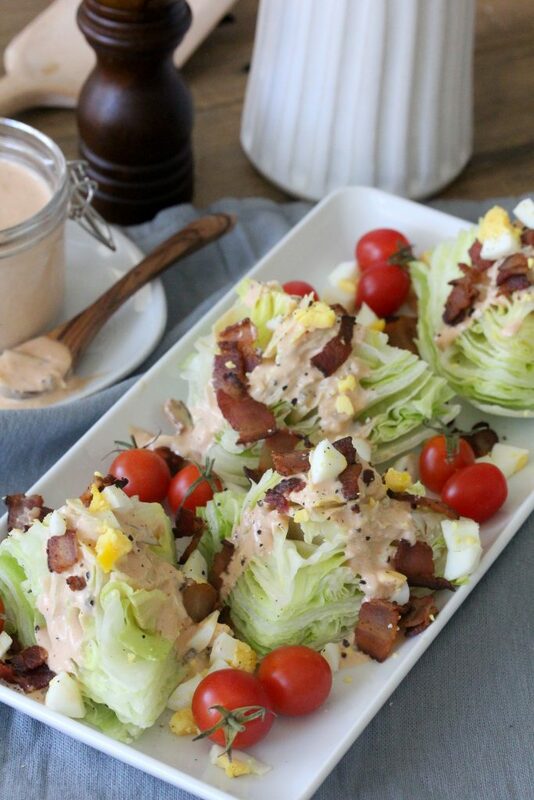 I love, I mean, LOVE me a good wedge salad. Like, oh so much. I don’t have one all that often but I find it’s one of the few things I truly crave time to time. Once I get something in my head, there’s no stopping me. Last fall I took a girls’ trip to LA (it’s become a fall tradition) and we ended up at Craig’s, which you’ve probably seen featured often on TMZ. It’s basically a bougie LA mainstay that celebrities frequent. In fact, while we were having a drink before dinner Kris Jenner and Tommy Hilfiger were having dinner just about 10 feet away from us. I’m not one to care too much about all of that but I would say it was a fun celeb sighting. And in all honesty, it’s pretty entertaining to watch the paparazzi all camped out waiting for their next victim. I digress. That night they had a wedge salad on the menu and it hit that craving button. Hard. I wasn’t even all that hungry but I NEEDED that wedge salad. So I ordered it and it was the bet wedge salad of my life. I don’t know if it was the blue cheese, the dressing, or what. Was the iceberg lettuce ice cold magic? I really don’t know. But I do know that was probably my favorite thing about that night. Besides the time with my friends of course. I wonder if Kris Jenner ate the wedge salad that night? Well, I am here to tell you that this wedge salad is not that wedge salad. Why? Because that wedge salad is loaded with dairy and it made me bloated and feeling less than stellar. Don’t get me wrong, it was so worth it in that moment. But every day here back in my suburban reality? Not worth it. Unfortunately dressing and creamy cheeses like blue cheese are the quickest ways to make me look 6 months pregnant. But like I said, sometimes it’s worth it. My homemade cheesecake at Christmas? Most definitely worth it. A cobb salad for lunch every day? Again, not worth it. Fortunately with this salad you never have to decide if it’s worth it or not. Clean ingredients you can feel good about. 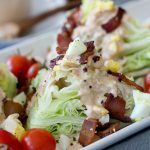 This wedge salad re-imagined is just as delicious and you can have it on a regular basis because there’s no funny business in it. No dairy. No sugar, nothing bad! Just clean ingredients. The dressing, the bacon, it’s all clean and good. Clean ingredients you can feel good about. Dressings can be the trickiest part of the salad. You have this giant plate of healthy greens and we dump a bunch of junky dressing over top. What’s up with that?! And herein lines the biggest salad problem for me. I love creamy dressings! I can do a vinaigrette but my jam is the creamy ranches (have you tried my Dairy-Free Bacon Ranch yet?? ), caesars and 1000 islands of the world. But those are the junkiest! There’s so many preservatives and emulsifiers and God knows what else in there. Not anymore. 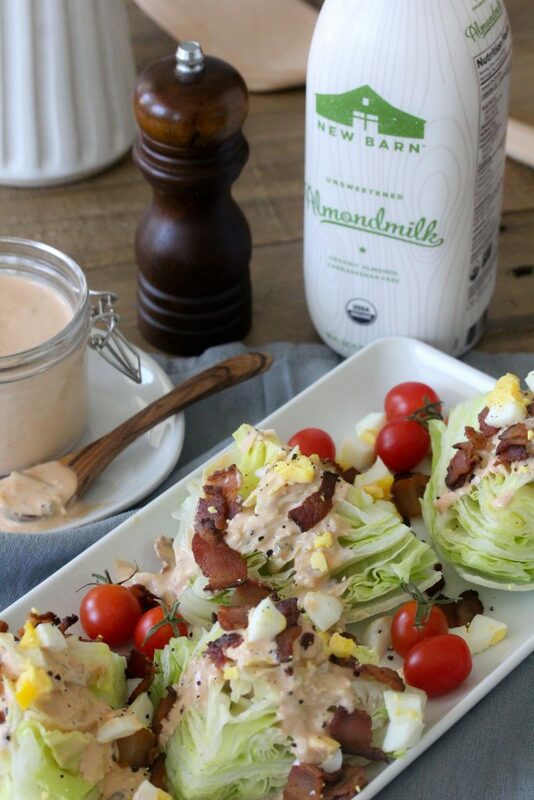 Enter the clean creamy dressing courtesy of New Barn Organic Almondmilk. I can now make ANY creamy dressing equivalent using my 30-Second Mayo and a bit of New Barn Unsweetened Almondmilk. Their almond milk has NO JUNK included. 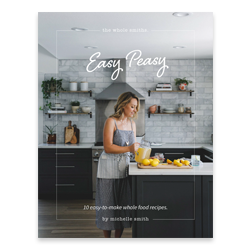 No funky thickeners, emulsifiers or sweeteners. It’s so clean in fact, it’s Whole30 compliant. You can’t say that about most alt milk choices. You know what else I love about New Barn Organic Almondmilk? Particularly the Unsweetened variety? Besides the fact that it’s made with organic ingredients? The flavor blends perfectly into whatever dish I am creating with it. 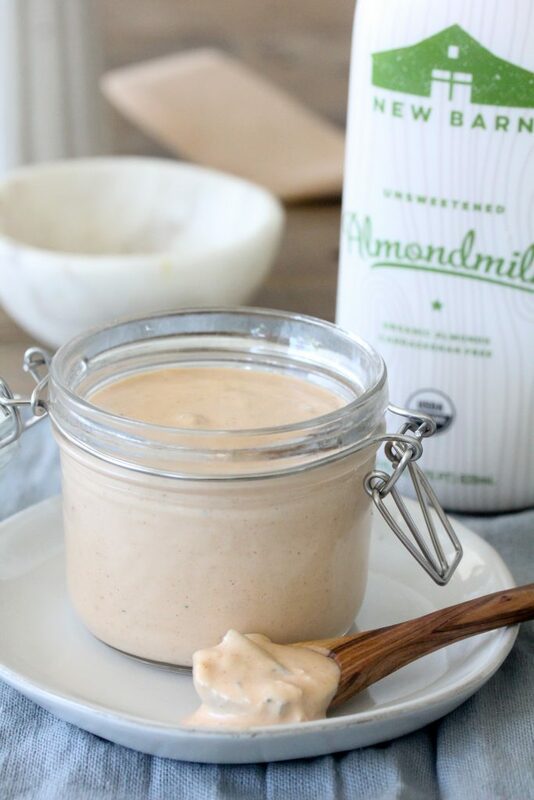 Other almond milks that I’ve used have a strong flavor that tends to overpower whatever recipe I’m creating. New Barn blends in seamlessly. It’s all about the bacon. Ok, it’s not ALL about the bacon. 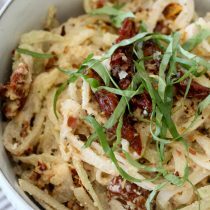 But if you’re planning to make this recipe while you’re doing a Whole30, it is. Read you labels friends. Another important label to read for this recipe is on the pickle relish that you’ll use in the dressing. You have your choice to use either sweet or dill. I recipe tested this both ways and each were delicious. 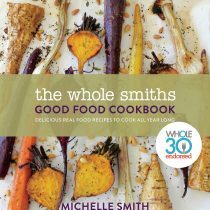 However, if you’re on a Whole30 you’ll want to make sure to stick with the dill variety. Even the, not all dill pickle relishes are compliant so read those labels! 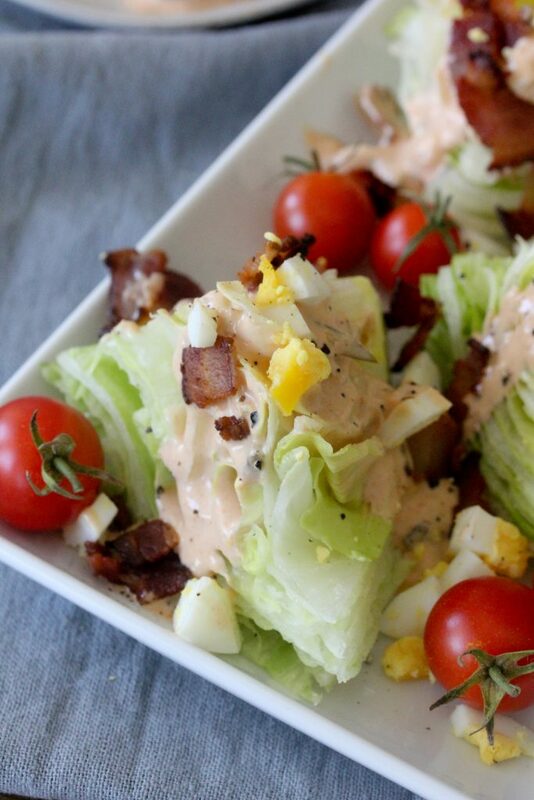 And with that, I think you are ready to enjoy this delicious, crisp, refreshing Thousand Island Dressing + Wedge Salad. 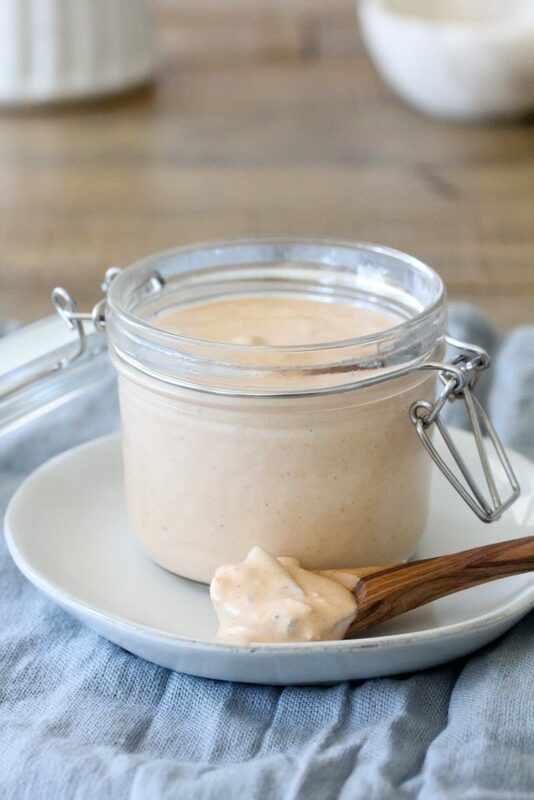 This Whole30 compliant Thousand Island Dressing + Wedge Salad from The Whole Smiths will knock your socks off! 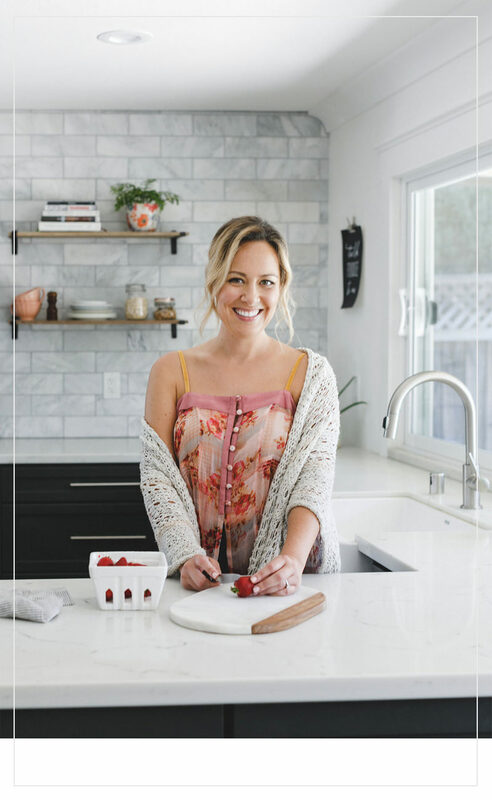 Easy to make and delicious any time! Add the mayo, tomato paste, onion, almond milk, vinegar, coconut aminos, paprika and salt to a jar or bowl and using an immersion bender, blend until smooth. Crumble one of the hardboiled eggs into the dressing and pulse the immersion blender several times to integrate the eggs into the dressing without blending it completely. Stir in the pickle relish and set aside. To assemble the salad place the iceberg wedges onto a plate and add about 1/4 of the dressing over top along with 1/4 of the bacon pieces and cherry tomatoes over top. Crumble or chop one of the hardboiled eggs and sprinkle over top. Repeat with remaining ingredients for a total of 4 servings.